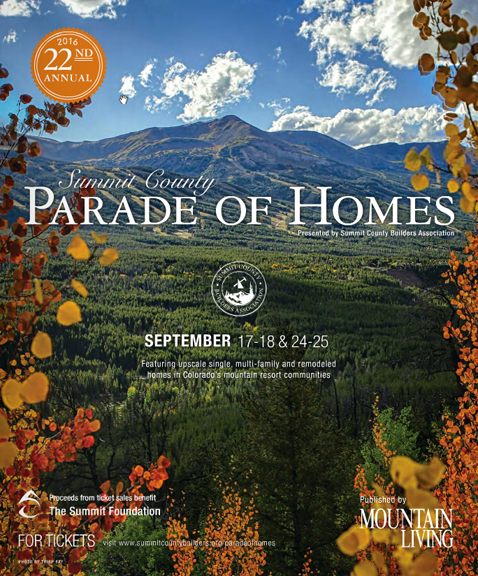 The Summit County Builders Association presents the 22nd Annual Summit County Parade of Homes beginning Saturday, September 17th -18th and 24th and 25th. 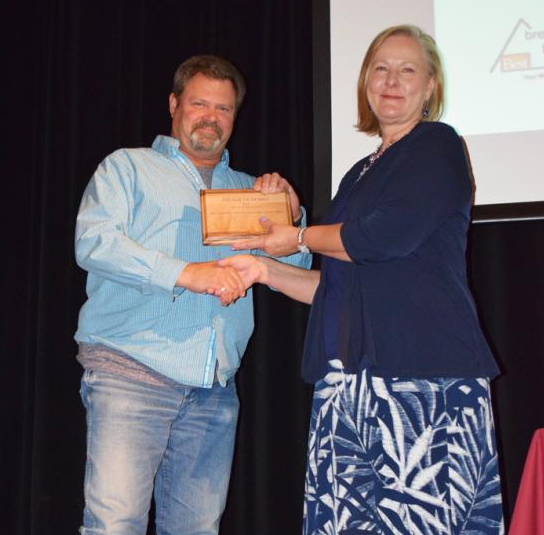 Awards were distributed at their annual awards reception held Friday night, September 16th at the Silverthorne Pavilion. There was a packed room representing people from the building and construction industry. There are 15 properties this year on the home tour with homes being open from 10 a.m. to 5 p.m. each of the four days. Click Here to view the homes by following the Parade of Homes program link. The 2016 Parade of Homes program book is now available! Travis Construction winner of Green Builder award 2015 Summit County Parade of Homes. 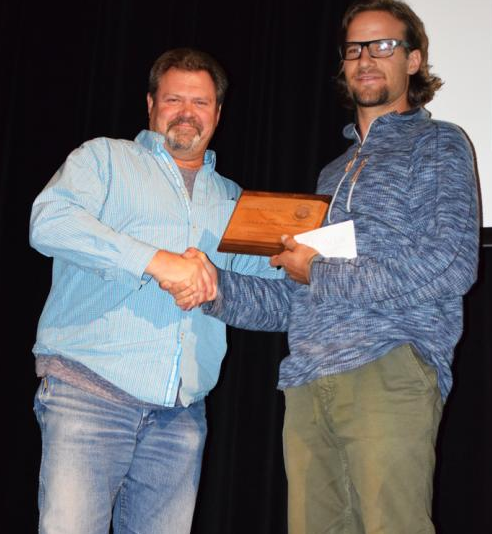 Travis Construction won the prestigious Summit County Builders Association Award of the Green Builder of the Year for 2015. To earn this award the home must be the most energy efficient home built in Summit County for that year. 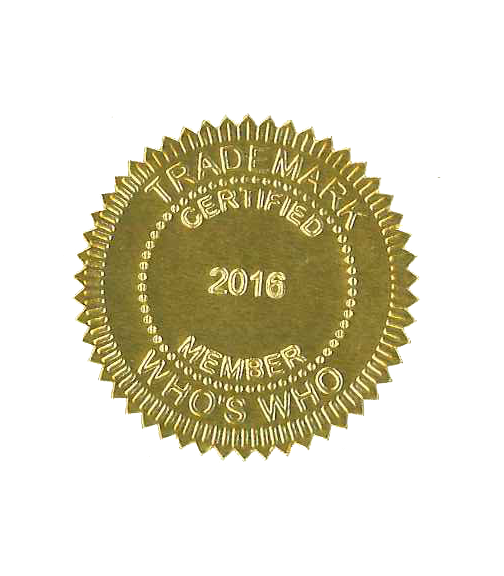 Sustainability codes and energy ratings are just a few of the prerequisites to earn this esteemed award. Hundreds of people gathered at the Silverthorne Pavilion to honor the professionals behind the breathtaking homes of the 2015 Parade.